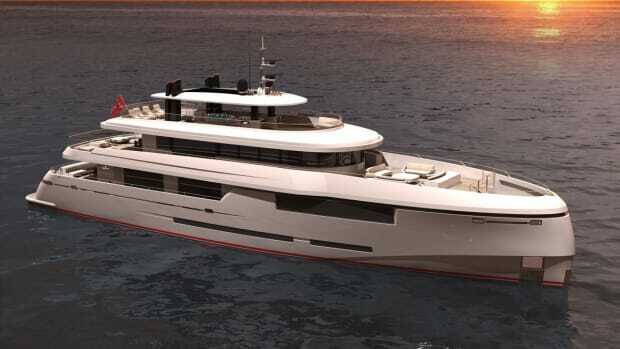 The 144-foot (44-meter) Green Voyager is a high-stakes project. 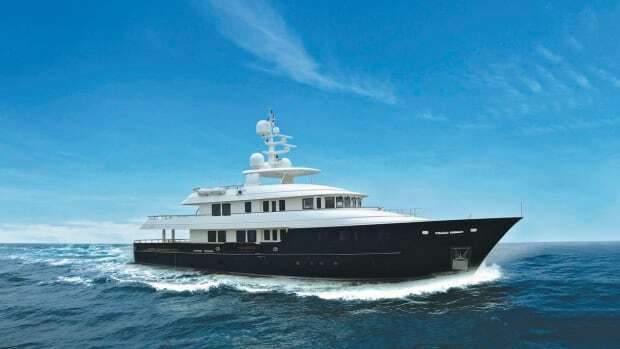 Launched with fanfare at the 2010 Monaco Yacht Show, it attracted lots of attention with its fresh styling by Axis Yacht Design and ambitious environmental goals. It was the first project of this size to try and achieve the RINA Green Star Plus designation. 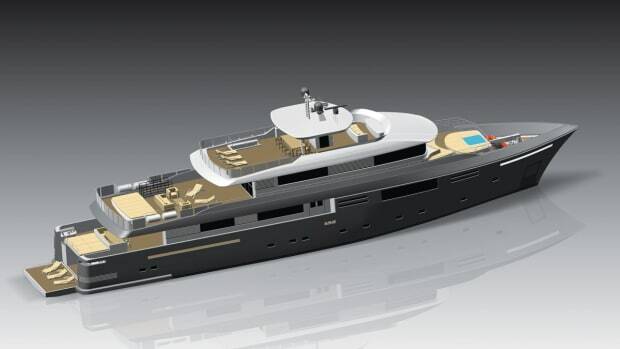 The Italian Design and Engineering Company, Axis Group Yacht Design has announced the completion of the steel hull and aluminum superstructure of the 44-meter (144-foot) motoryacht Green Voyager. 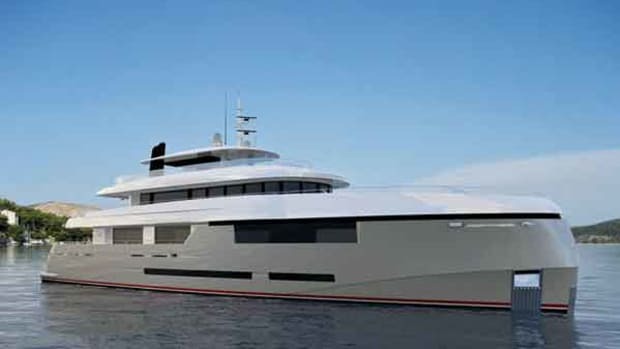 The recently launched Star is a 137-foot (41.9-meter) Kingship Classic with exterior and contemporary interior styling, naval architecture and engineering by Dutch design firm Vripack. 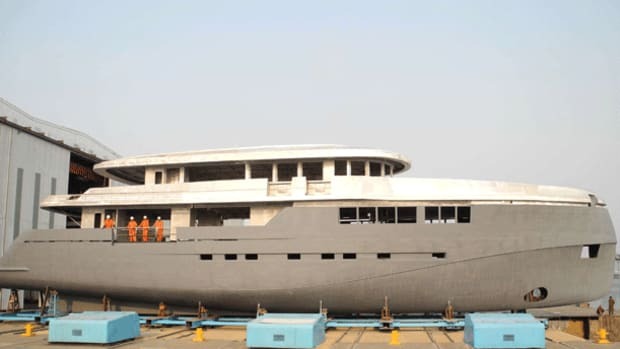 The yacht made her debut at a luxury showcase in Hainan, China, after a trip that took her from the Kingship shipyard on the Pearl River to the southern island of Sanya.